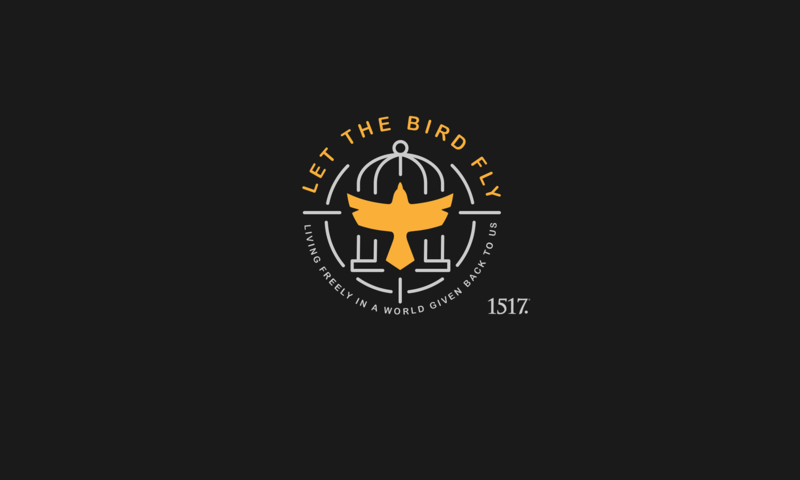 O Wisdom – December 17th – Let The Bird Fly! 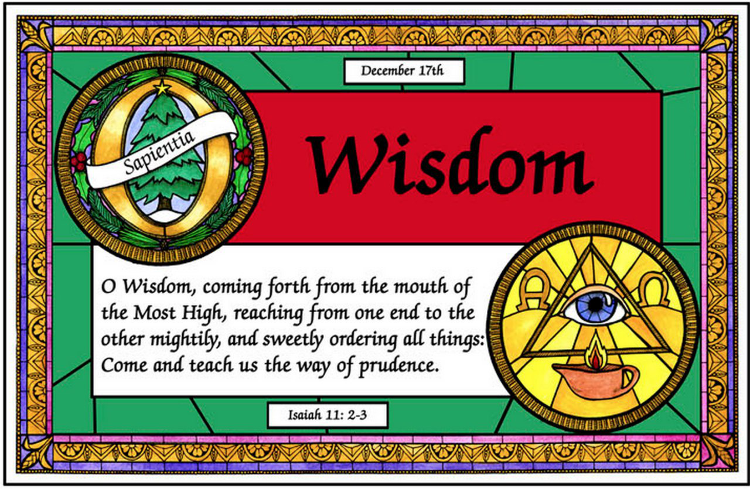 O Wisdom, proceeding from the mouth of the Most High, pervading and permeating all creation, mightily order all things; come and teach us the way of prudence. Through him all things were created. He is the beginning and the end and everything in between for that matter. He is Word. He is Wisdom. Without him there is no order, not the way we know it at least. So Jesus is your everything but not in the sweet way that we might refer to our spouses or our children. He literally is everything to us. Through him all things were made. He is the beginning and the end and everything in between. Up is up, down is down, and two plus two equals four because of him. Yet God’s wisdom is foreign to we whose wills are bound by sin. His wisdom is the cross not glory. His wisdom is cross and not glory because of grace. You know it didn’t have to be that way. Is there anything out there that dictates that he must necessarily be gracious? Does he have an obligation of cross to us? I think not. He puts himself under that obligation by being Love. So the beginning and the end (and everything in between), the alpha and the omega, the one through whom all things were created, is the Wisdom of the cross. So it has pleased almighty God, in his wisdom… as the graveside committal service so eloquently describes the taking of a soul of a departed brother or sister in Christ… it has pleased God, in his wisdom, to put himself in the place of awful sinners on the cross. Why? So that we might live. This ugly and embarrassing scene of bloody nakedness, which is such foolishness to us, is the gracious wisdom of God. It has also pleased God, in his wisdom, to kill us at this cross and makes us alive in Christ. It has pleased God, in his wisdom, to lay a cross before us so that we might never forget his cross, so that we might share in his sufferings as we love the world freed from the burden of getting ourselves into heaven. So the next time you hear of tragedy, the next you stand at the grave of a loved one, the next time you send a child to war, the next time you break down under any burden seemingly great or actually small, the next time Jesus pushes a cross into your face, know this: this foolishness is the wisdom of God. May he then teach us the way of his wisdom, that is, the cross. To us the path of knowledge show, and teach us in her ways to go.